>Ilya Mashkov was the captain of the team from Moscow School 542 winning gold at the 3rd IYPT in June 1990. He took part in the IYPT-related visit to Czechoslovakia in summer 1989 and to Hills Road Sixth Form College in Cambridge in July 1990. He now shares rare photographs and papers, and sheds much light on organizational details and results of YPT-related events in 1989-1990. Ilya Mashkov graduated in 1996 from Moscow Engineering Physics Institute. He leads today Mezonproekt, an architectural engineering bureau in Moscow, founded in 2000. I.M. Konstantin Yufryakov recalled that in 1989 you went to Czechoslovakia, possibly with your team leader Vladimir Alminderov. Can you describe the journey? I.Mash. Yunosov also went there with us. That was a Summer School. We had several Physics Fights with Czechs, but not in the framework of Young Physicists’ Tournament as such. A Czech team was there, but they did not take everything very seriously. 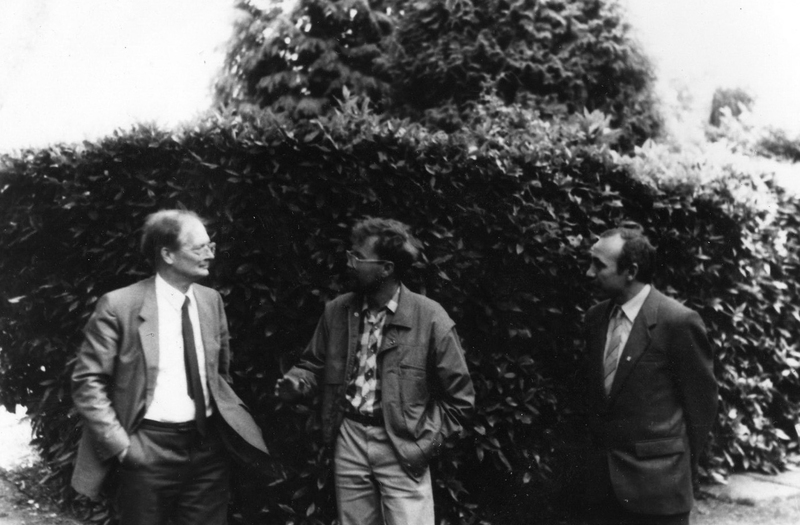 There was one or two Physics Fights, and some Czech professors read us lectures in physics. I.M. Where exactly was this School held? I.Mash. I preserved some slides and photographs that I filmed there, possibly even on color reversal films. I certainly remember there was a mountain called Certovka, as I was intrigued by the name. It was held in a small mountain hotel. I.M. After some searches, I can suggest that it this Certova hora was near Harrachov, in northern Czechoslovakia (http://certova-hora.ceskehory.cz/.) Was that Zdenek Kluiber who hosted your delegation in Czechoslovakia? I.Mash. May be. Yunosov should remember that. All I remember, is that the Czech person who arranged our trip was of large constitution type. I.Mash. We went to England as well, still on the basis of activities with Young Physicists’ Tournament. It was introduced as a school exchange, but we went there, and they did not came to us, in turn. 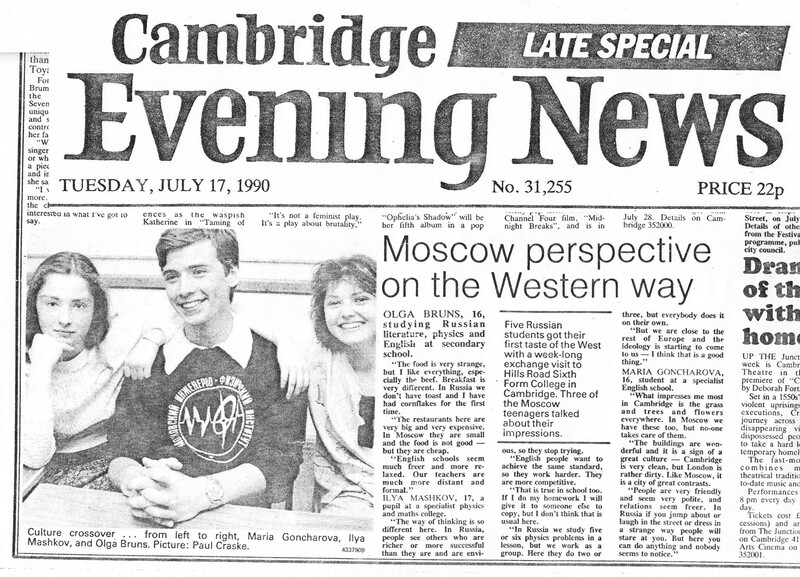 A local paper, Cambridge Evening News, published a paper about us, called Moscow Perspective on the Western Way, and I preserved a copy. I.M. When exactly did you go to England? I.M. It is not easy to recall. I only remember we had blue service passports, issued by the Ministry of Education. We went from Moscow to Berlin on train, then took a train to Ostend in Belgium where took a ferry to Dover, and there we went to London again by train. We were picked up and went to Cambridge by car. I.M. Yunosov went there with you? I.Mash. Yunosov, Aminderov and Nikolaev went there. Nikolaev later worked in Cambridge, if I am not mistaken. I.M. When you were first acquainted with the Tournament? I.Mash. I came to School 542 in autumn 1988 and graduated in 1990, studying there for two years. All that time we were playing in the YPT. We had a Physics Theoretical Seminar, held by Alminderov. It was organized around the Tournament, and we took part in all important competitions, making journeys with the team as well. Already by 1989 we were active participants. I.M. 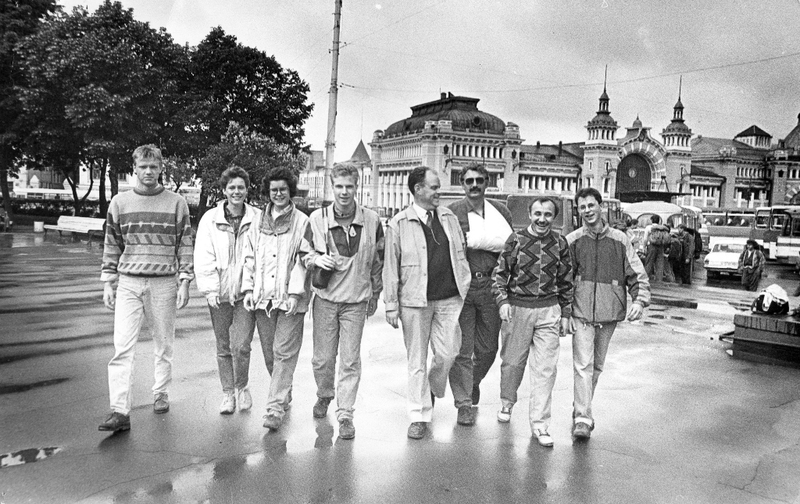 Can you suggest if you have taken part in the Tournament held in April 1989 in Olympiets? I.Mash. What I clearly remember is the Tournament held in Olympiets, where we played in the Finals with teams from Riga and from the Netherlands. I.M. If I am not mistaken, that might have been in 1990, because in 1989 the winners were from Germany and Bulgaria. I.Mash. At the Tournament that I remember, there was no Bulgarians at all. There were the teams from the Netherlands, from Moscow School 18, possibly from Fryazino. But possibly there was no Fryazino there, as I might confuse that event with the Summer School in Protvino. But I hope to have preserved the notes, and may possibly trace more details. I recall as well a team from Crimea, Simferopol as an active participant in those years. During that event, we played in the Finals with the Dutch and the Riga teams, and ended up as winners. I remember a girl from the Netherlands, Ietje Penninga, and a boy from Riga. We all were seen on photographs made at the competition. I.M. Konstantin says your team went to Tbilisi in February 1990. I.Mash. We went there, and it was warm outside. In fact, we were in Tbilisi twice. 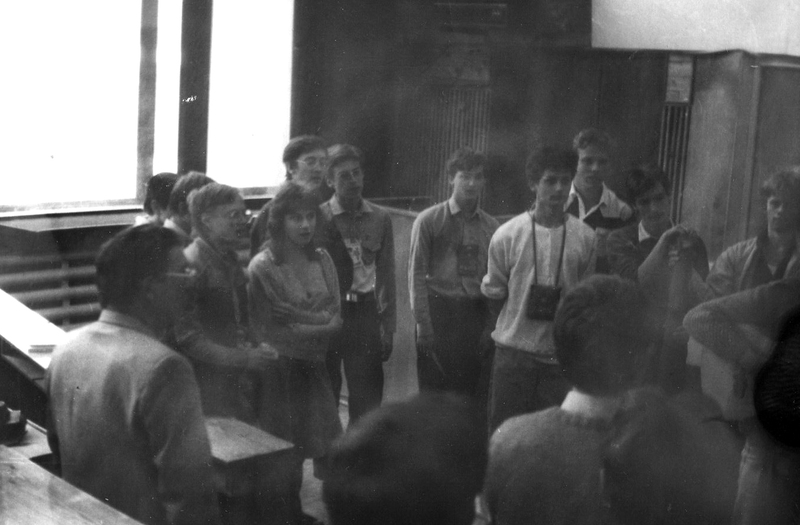 The first time, there were Physics Fights at the Tbilisi State University, and all was organized quite seriously. Good scientists were team leaders, and the Georgian team was quite strong. 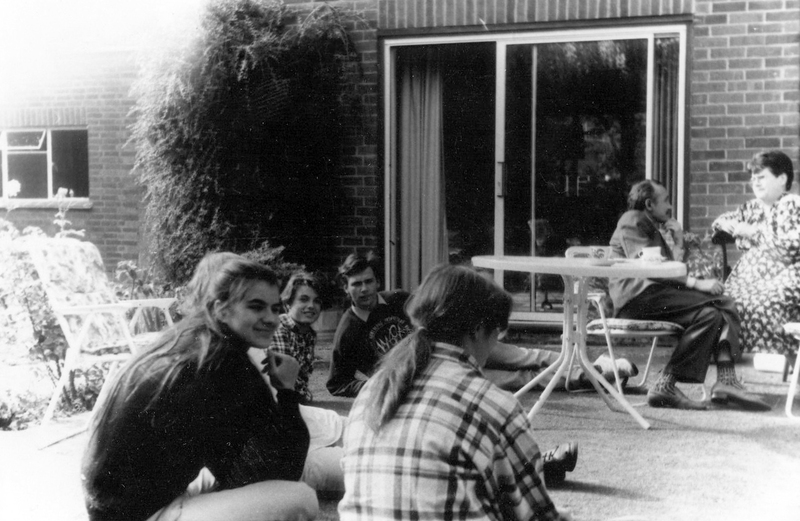 The second time, there was a Summer School. 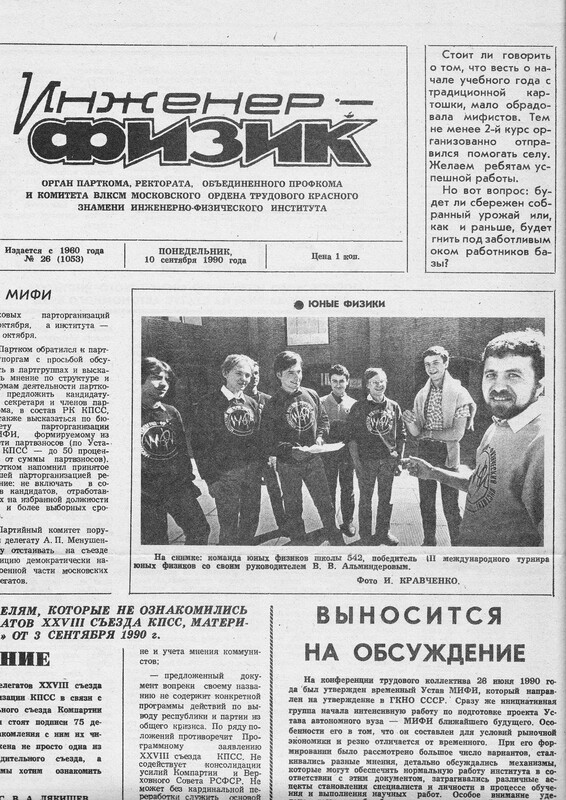 By the way, in the end of 1990 or even 1991, I also accompanied the team of School 542 to Summer School in Protvino, where Physics Fights were held as well, but that time I was a team leader and helped the team. I.M. Who were your team members at the 3rd IYPT? 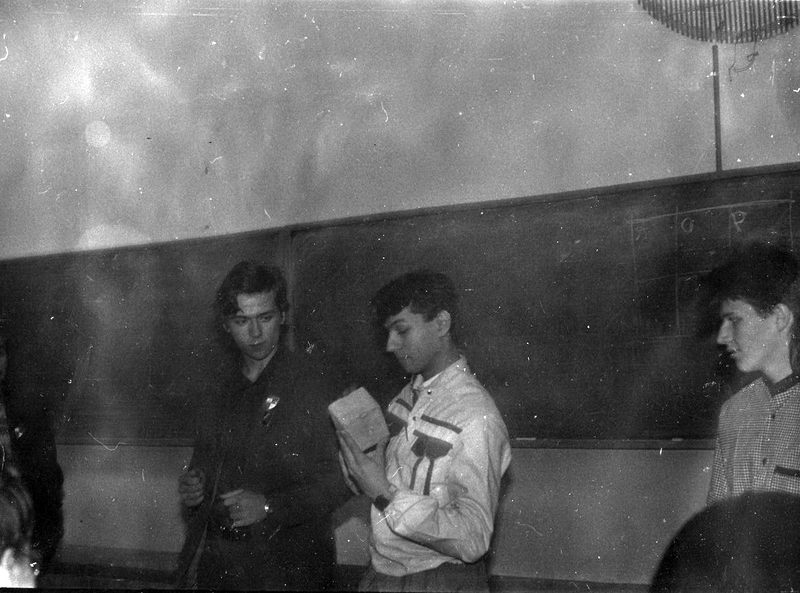 Sasha Fedotov was the team captain of Physico-Mathematical School 542 in 1991. I.M. There are recent accounts from Ashgabat participant Igor Nosov that a combined Soviet team played at the 3rd IYPT as well. Can you corroborate or deny that? I.Mash. It is possible that a combined Soviet team was there. If so, it was a third team from the Soviet Union. I.M. Konstantin Yufryakov suggests that the Tournament, where you won in the Finals with Riga and Dutch teams, was in June 1990. Can you confirm that? I.Mash. June 1990 is very probable. We had graduation exams from school that time, and I remember that I could avoid writing essay in Russian language. If it was held in Summer, then 1990 is very probable. We were awarded with certificates allowing admission to any Soviet university without examinations. My certificate had number 3 or number 4. I.M. Can you recall what problem did you report? I.Mash. It would be difficult, because there were so many Physics Fights. By the way, do you know where might be now the wonderful historical rheostat? I.M. You mean, the rheostat that was the prize at the Tournaments? I have no idea where it is now. I.Mash. It served as the Challenge Cup of the Tournament. It was made in the beginning of the 20th Century and came from an old laboratory of Moscow State University. Bronze plaques of the winning teams were glued onto it. We made our own engraving and glued the plaque onto the rheostat. We even disassembled it, put our photograph inside, and then assembled it again. It was of size of a car rechargeable battery, not that large. 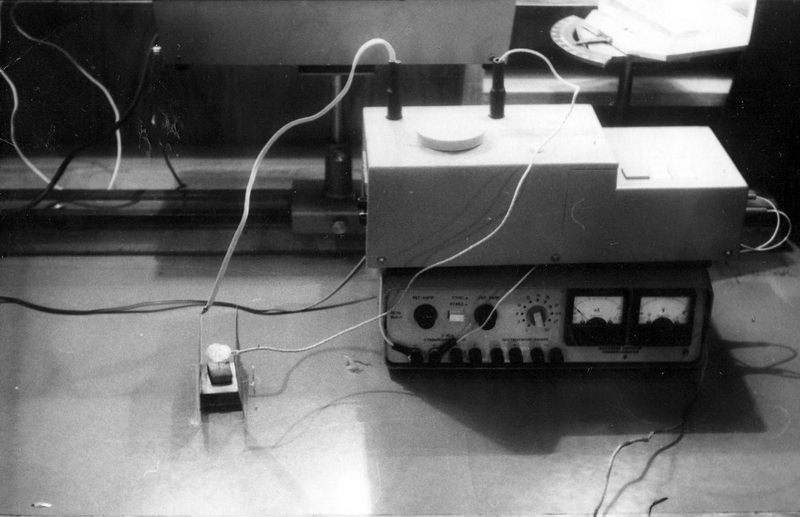 The device was was there all the years, but where it might be now? I.M. Was there an autograph of physicist Umov on it? 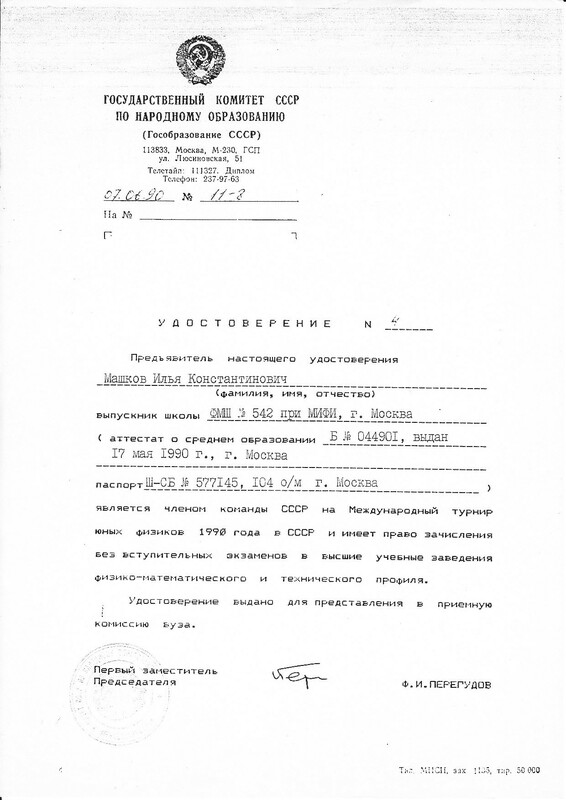 There is a paper by Yunosov, where he describes a Challenge Prize of the Tournament, which was exactly the rheostat with physicist Nikolai Umov’s signature on it. I mean, the Umov who introduced the Umov-Poynting vector. I.Mash. It is quite possible. But it was the only Challenge Cup of the event. I remember there were special regulations for storing this prize. Either it was stored at the Department of Physics, either by the winning team. I remember, we stored it it, but not for a long time. It must be at the Department of Physics, I think. Are you familiar with the name Kuzyakin? I.Mash. I think he should be credited a lot. He was a representative from the Ministry of Education, who ensured patronage for the Young Physicists’ Tournaments and helped them a lot. His name was Alexander Pavlovich Kuzyakin, I have just verified that. I.M. Did Yury Yufryakov support your team in 1989-1990? I.Mash. Exactly, he and Denis Pospelov were our senior colleagues and helped us. Alexei Silvestrov, who was a student at that time, also helped and supported the team a lot. I.M. Did all the rounds take place in Olympiets Center? I.Mash. 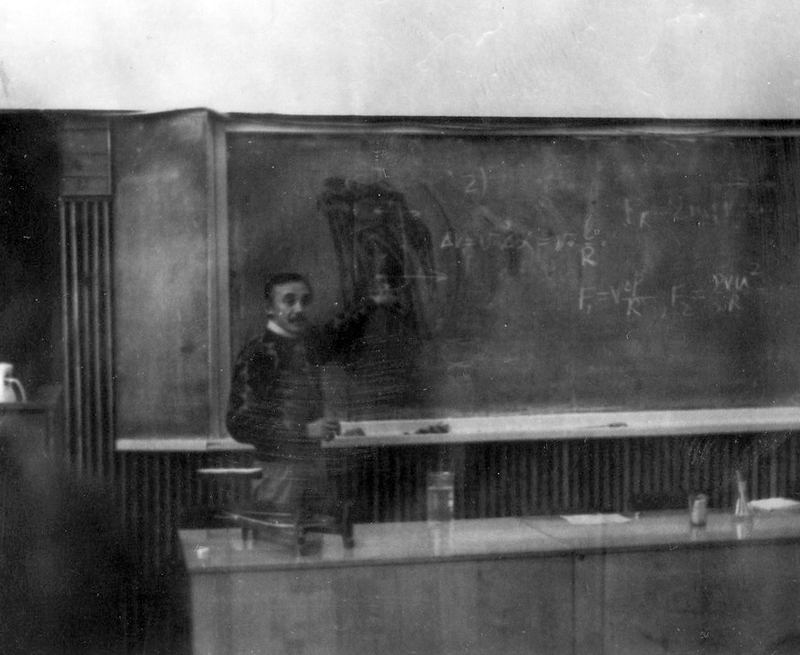 The Moscow rounds were mostly held at the Department of Physics, while those international competitions were held in Olympiets. By the way, a lot of video material was filmed there. There was a special camera men, seemingly from Kuzyakin, who filmed us and inquired into the competition. There should be plenty of video, as every single Physics Fight was filmed.There was even a special psychologist who interviewed us and made notes. I.M. On Yunosov’s photographs, a girl looking like a radio journalist is visible. She had a microphone and a large tape recorder, but I don’t know if anything was ever on air. I.Mash. When we went to Ufa for a Summer School, we visited Ufa radio station, where attended a special radio conference with Moscow, in a show called Rovesnik. Something was on radio in Moscow as well. I don’t remember anything to be on television. I.M. Do you remember any publications related to the Tournament? I.Mash. There was an article in MEPhI’s journal Inzhener-fizik, and later I wrote a paper to the same journal as well. I preserved the paper. You certainly also know the Kostya Yufryakov’s paper in Kvant on a droplet falling into water. I.M. Do you remember interpreters at Physics Fights? I.Mash. I remember them, as Russian was the key language and jurors were Russian. I.M. How did teams prepare posters? I.Mash. Colored ink, large wove Whatman paper, and technical drawing instruments. I.Mash. The team of the Netherlands, their leaders, and Yunosov. I.Mash. 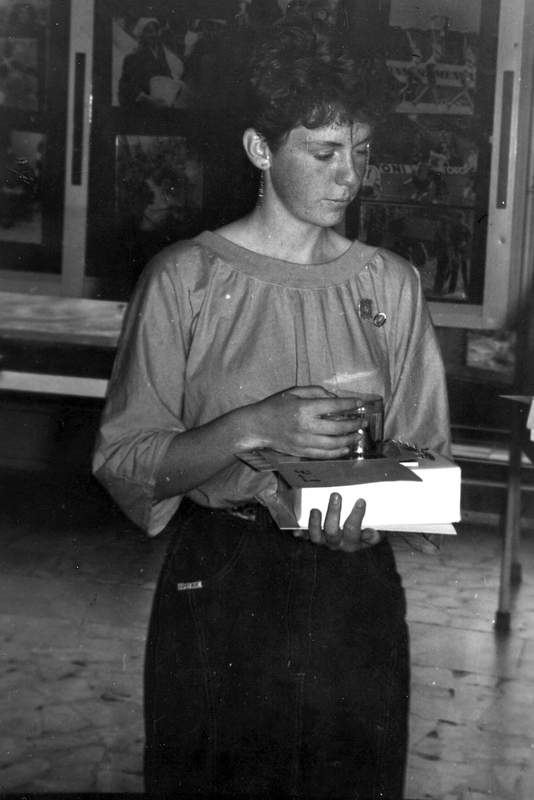 In the right is Yunosov. On the grass are having rest: me (from the right) and an English friend (from the left.) Are girls are English. The place is Cambridge. I.Mash. Here on the photo is an English person from the host college (http://www.hrsfc.ac.uk/), in the center is Nikolaev (from the department of physics, MSU), in the right is Yunosov. I made this photo. The place is Cambridge. I.Mash. An article in Cambridge newspaper. I.Mash. During a Physics Fight: contest of captains. In the left am I, in the right, I don’t remember for sure, possibly Viktor Kutuzov. It was requested to name the maximum number of physical properties of a brick. The place is Department of Physics, MSU. I.Mash. 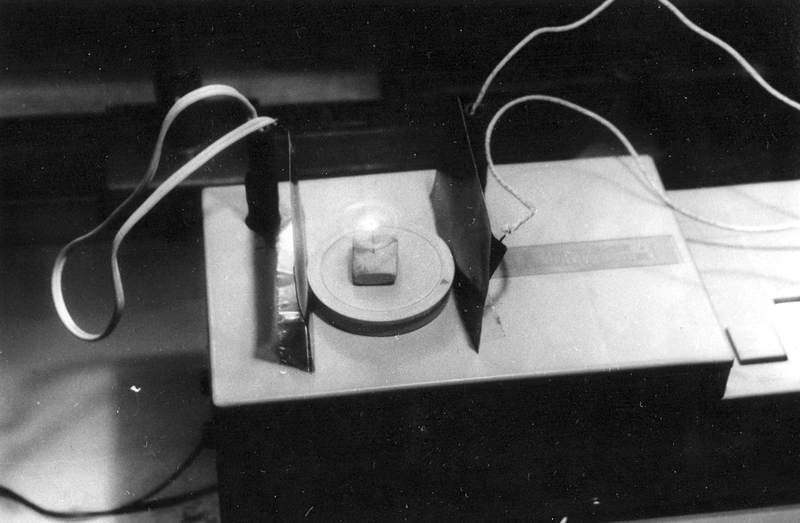 My apparatus for the problem “Franklin’s wheel”. I.Mash. Department of physics, MSU, we are singing “Gaudeamus igitur”. I.Mash. A very important photo. We are going either to Protvino, either to Ufa for a summer school (but possibly even to Tbilisi), I will verify that. The girl third from the left is Anastasia Zubova (captain of team from city of Fryazino). The third from the left in bottom row is your humble servant. 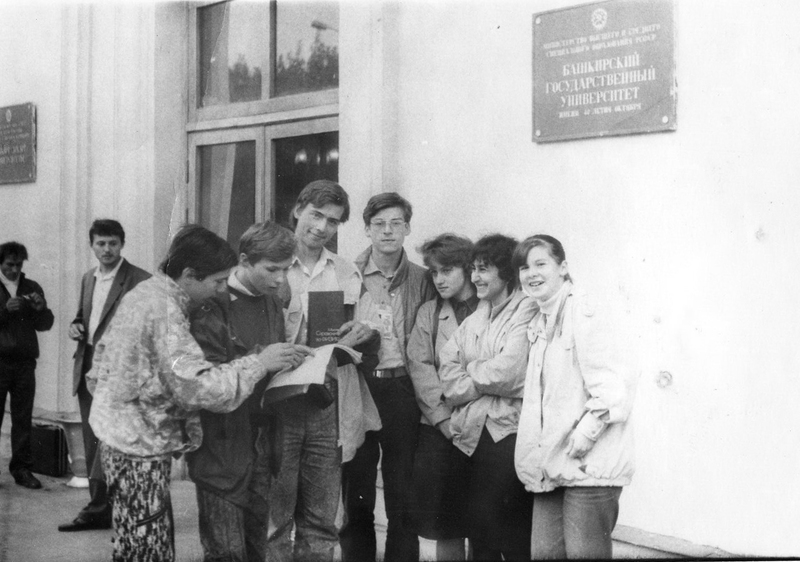 The third from the right (with a backpack) is Alexei Silvestrov, he made a lot for the YPT in those times, he supported our team when he was a student at the department of physics of MSU, he is a good educator. I.Mash. On the photo with a reference book in hands am I, to the right from me on photo is Denis Irz. I don’t remember the names of others. I.Mash. 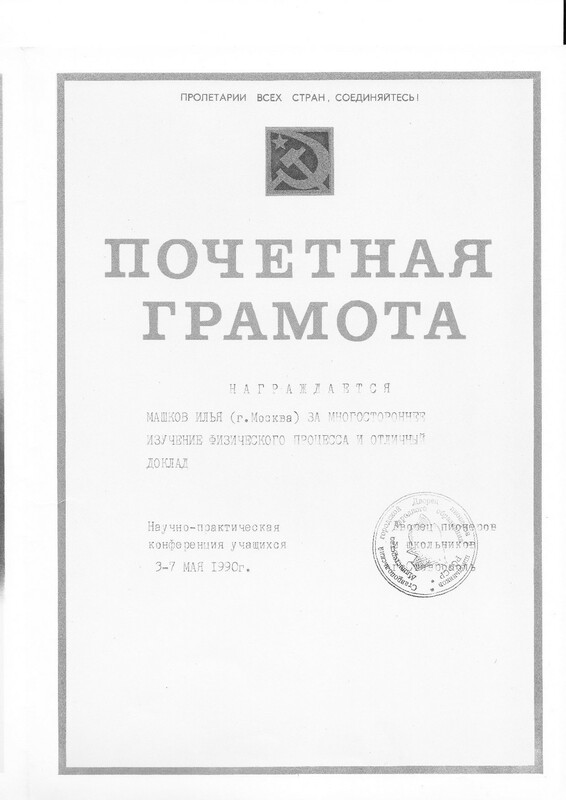 Document from the Ministry of Education. I.Mash. I completely forgot about that, but have recollected when found this document. We went for 2 or 3 days to Stavropol on the basis of the Tournament. We held a demonstration Physics Fight at the Stavropol Pioneer’s Palace. I don’t remember if I made any photos there. I.Mash. 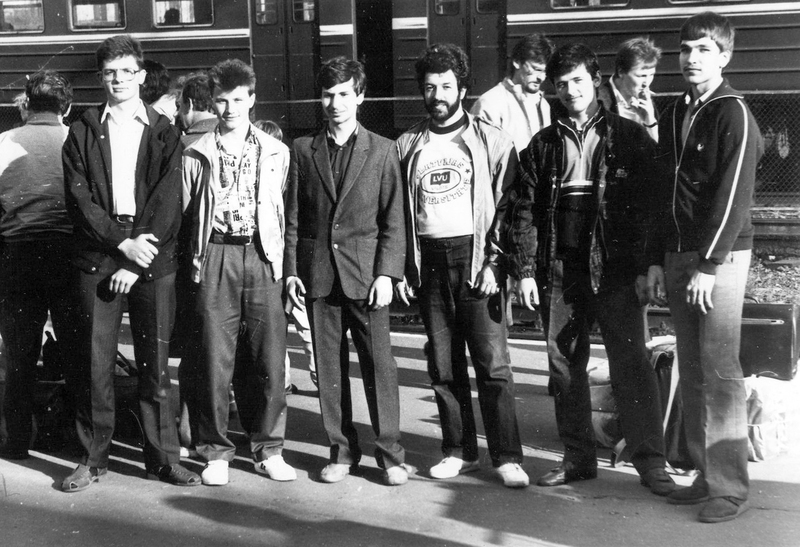 Left to right are: Alexander Fedotov (who was a year younger and who was the team captain of School 542 the next year), Kostya Yufryakov, Alexei Pechenkin (behind Kostya), Ilya Mashkov, Dima Ukrainsky (who was not a team member), Fedor Sigaev, Sergei Volkov, Vladimir Alminderov. The photo is made in Olympiets. I.Mash. 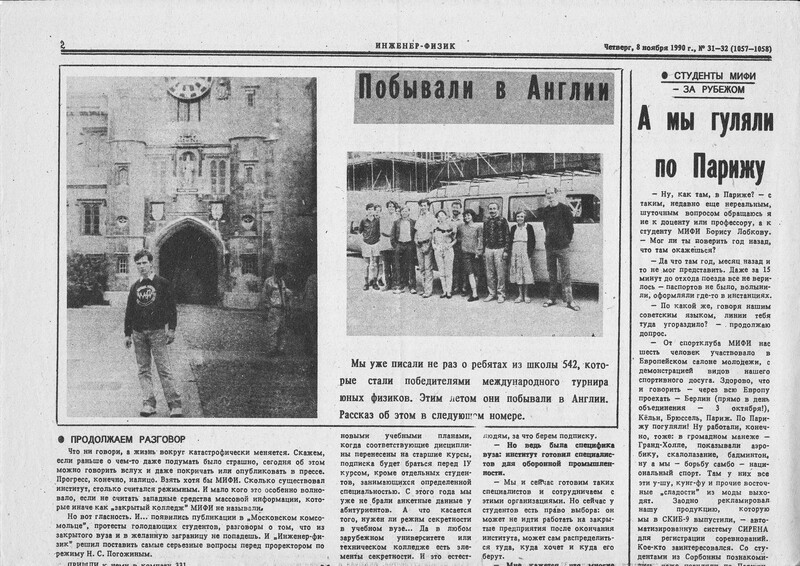 The photo on the left shows Ilya Mashkov. The photo on the right shows Robert White, Andrei ? (his head is behind Robert, ? ?, ? ? (behind Fedor), Fedor Sigaev, Ilya Mashkov, Masha Goncharova, ? ? Nikolaev, Olya Bruns, Evgeny Yunosov, ? ?, ? ?. I.M. Thank you very much for this extremely valuable information, photos and articles. I.Mash. All my notes are in a paper box in my garage, and I can find further details. If I find any further materials, I will certainly be able to share them. The interview was taken between April 6 and November 15, 2009 with most photos traced ans scanned by Ilya Mashkov in September 2009. Updated on November 22, 2009 with the scanned newspaper articles.